Logo Design Company Toronto - Illusive Design Inc. If you are looking for a full-service Web Design Firm that provides all the services of an ad agency at an affordable price, you’ve found the perfect solution. From logos to websites and brochures and fliers, we design everything that you need. And the best part is that you can now avail this service from Illusive Design for an amazing price starting from only $300! 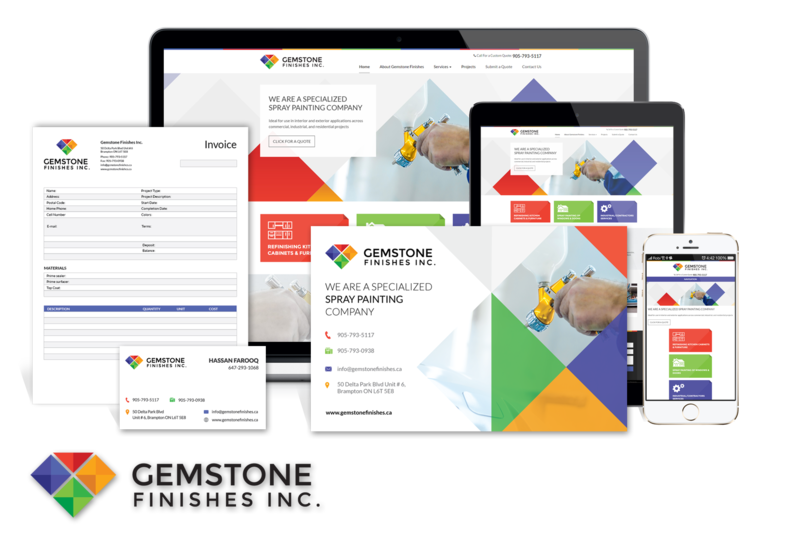 In the present competitive Internet Marketing in Canada, particularly in the Greater Toronto Area, a well-planned and well-fabricated website and a professional logo design forms the lifeblood of every business. Only a professional and reputable web design company can help a business attain their commercial goals or objectives. At Illusive Design Inc., a Canadian Federal Corporation since 2004, we understand the need for a professional website and logo design. Your logo can create the invaluable first impression among your potential customers. Now, if it’s not attractive or alluring enough, you run the risk of losing business. In a busy city like Toronto logo design done correctly can directly translate to more customers and profits. In order to draw prospective customers to your website and make them stay there, your website must start with a professional and attractive logo. At Illusive Design Inc. – A Toronto Logo Design Company, we understand the importance of an attractive logo design. With our extensive portfolio and experience in working with multiple industries, we probably know your business and your customers. If you want the best combination of logo and website, hire Illusive Design Inc – the best logo design company in Toronto. So Call us now at: 416-628-5522. Or click here to get the best deal on a logo and website design package.